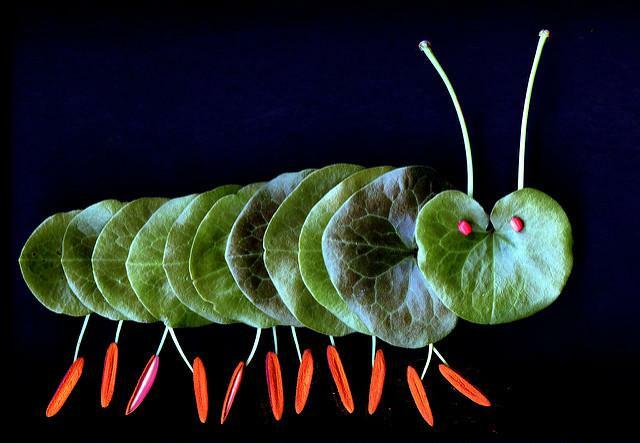 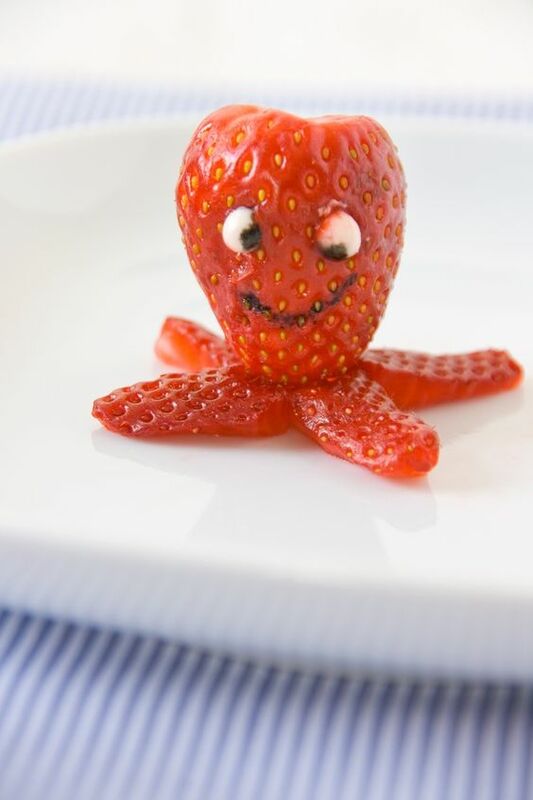 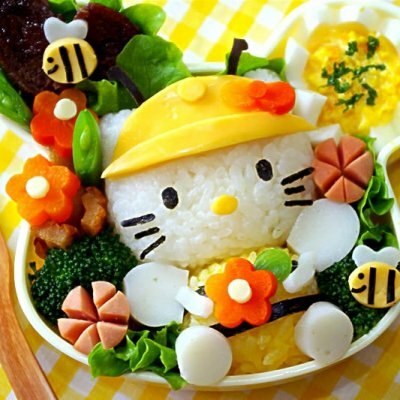 Category Archives: playing with your food? 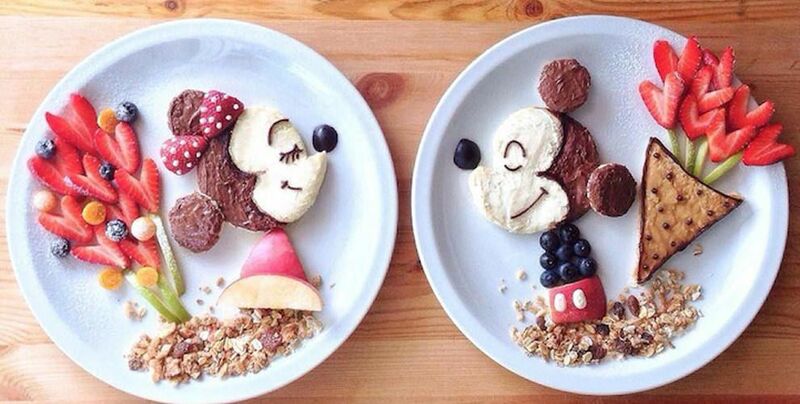 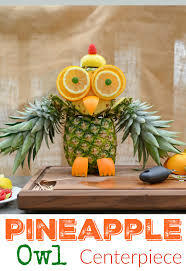 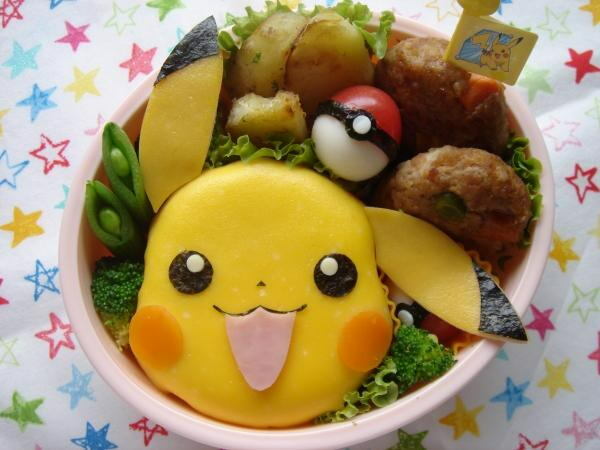 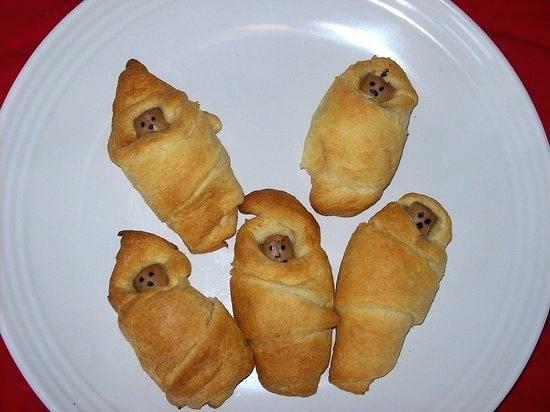 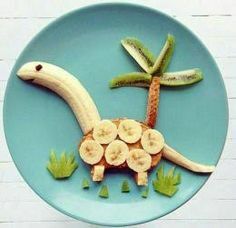 Filed under Creativity, playing with your food? 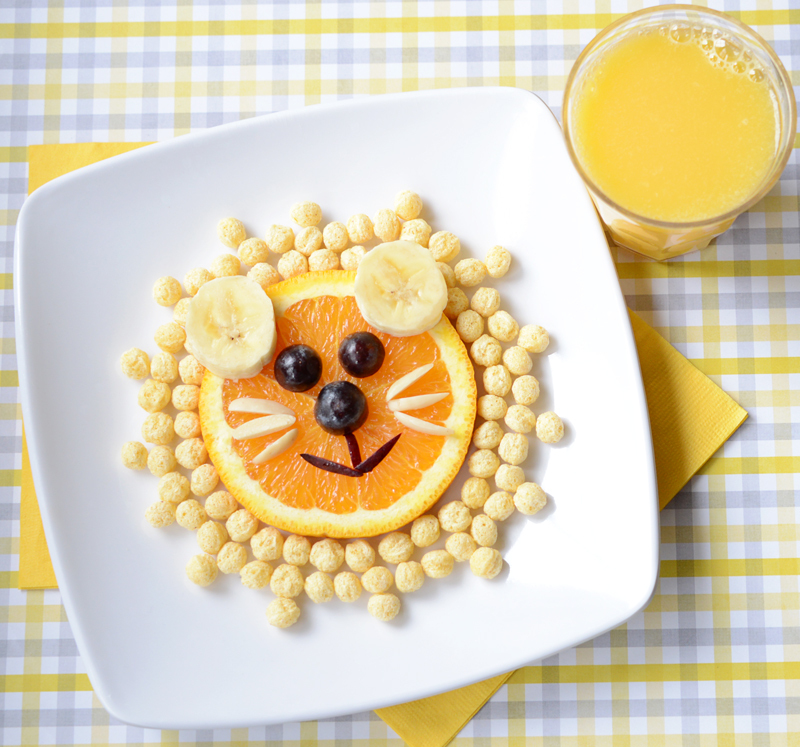 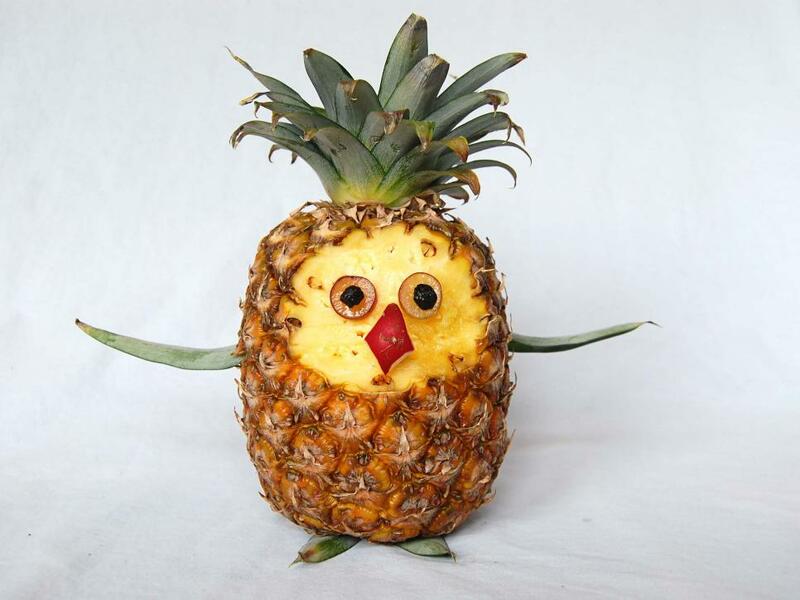 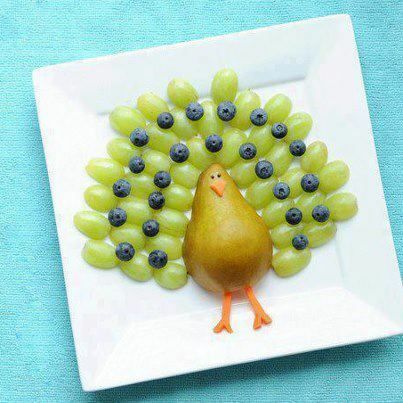 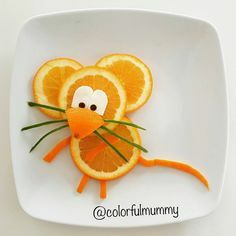 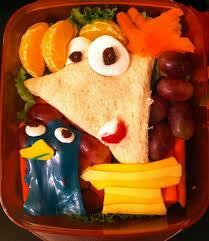 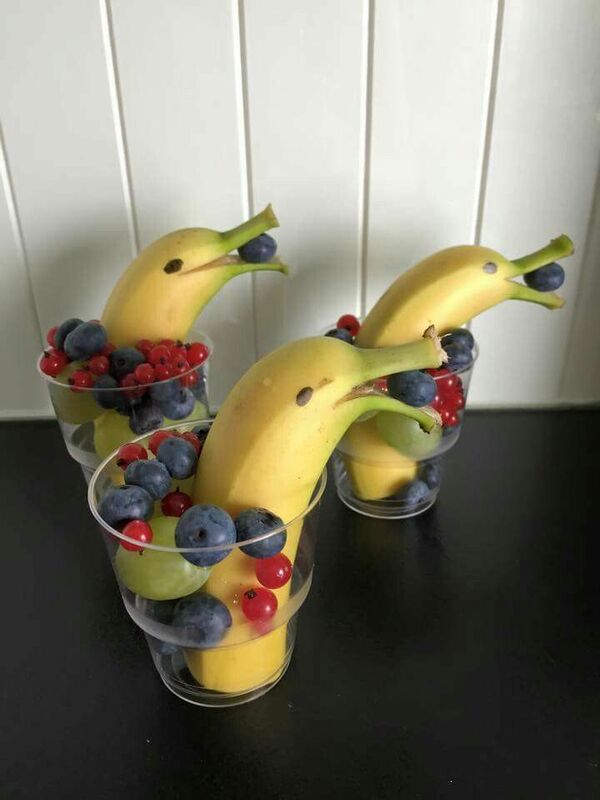 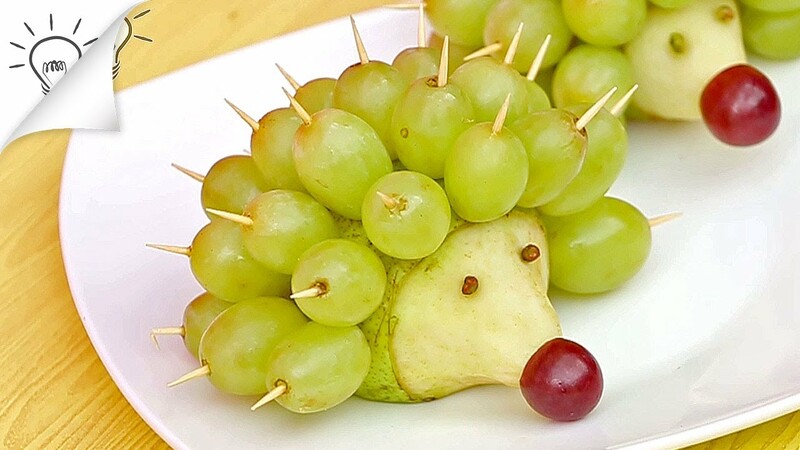 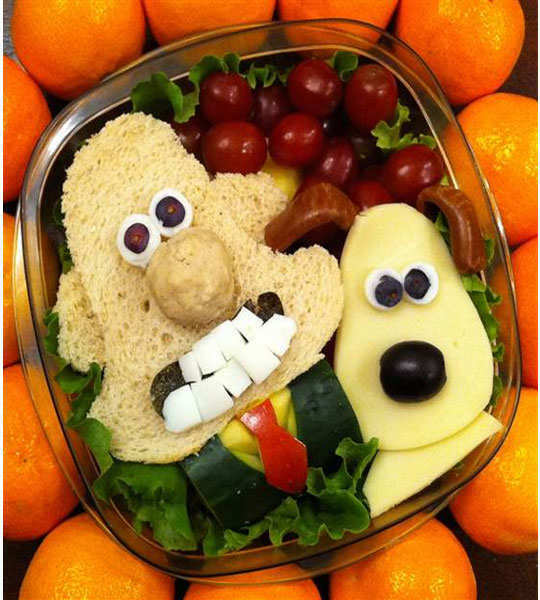 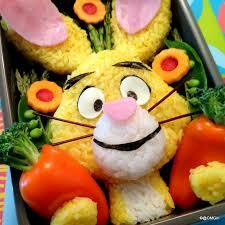 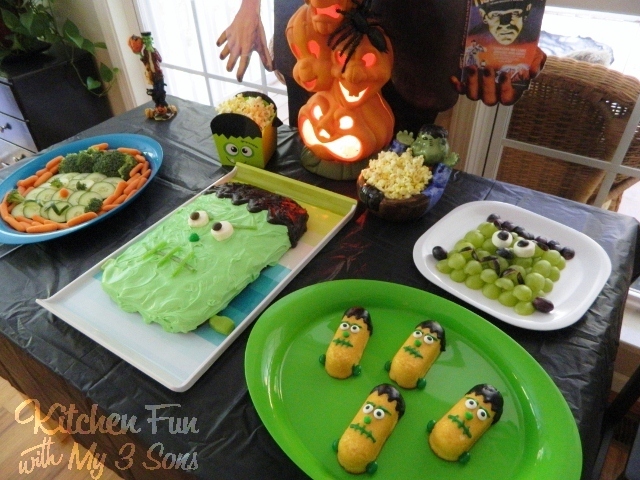 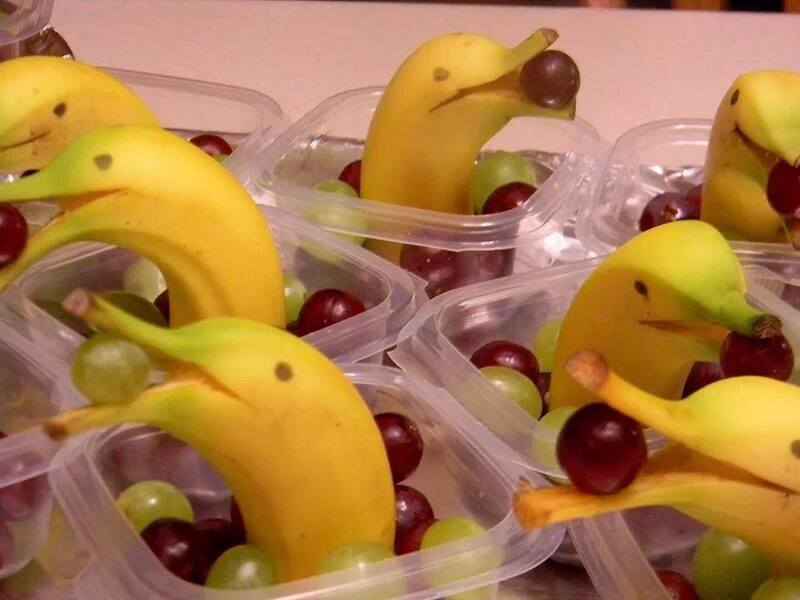 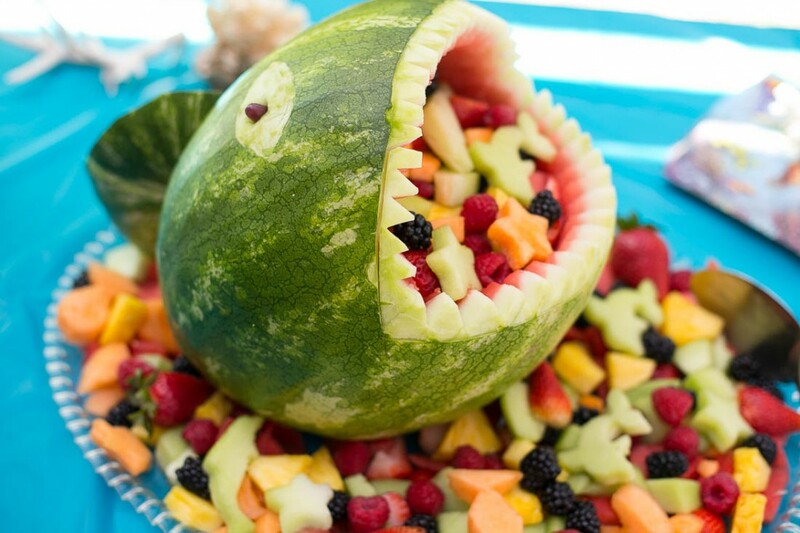 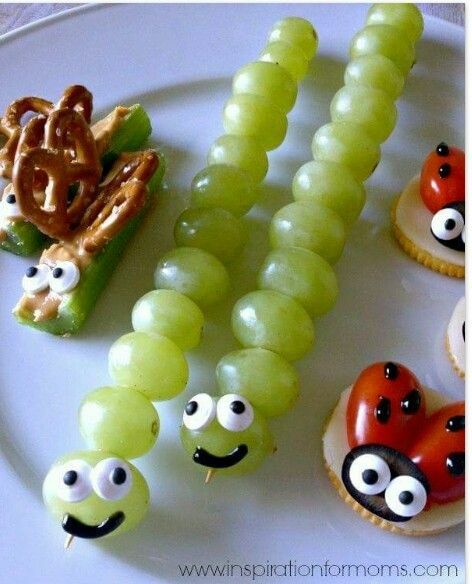 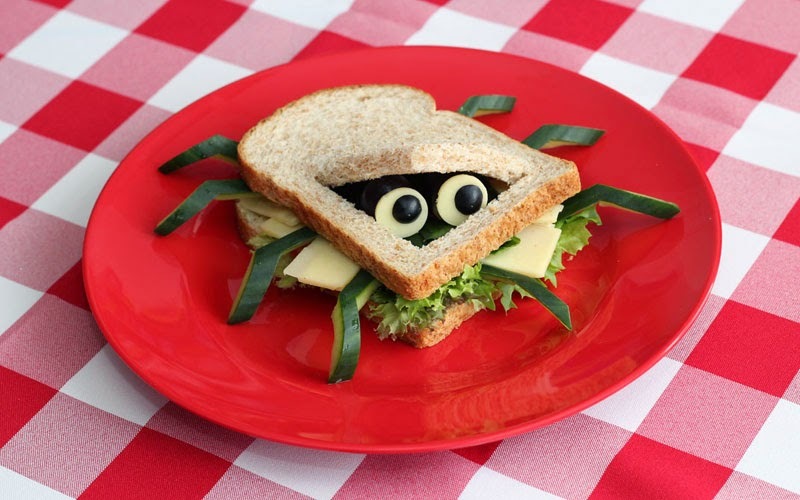 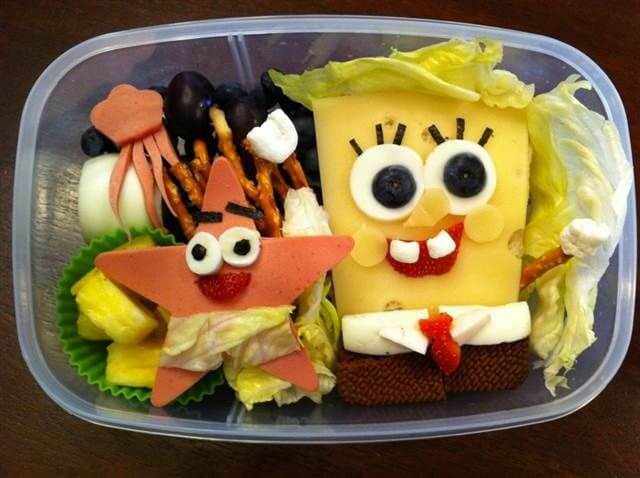 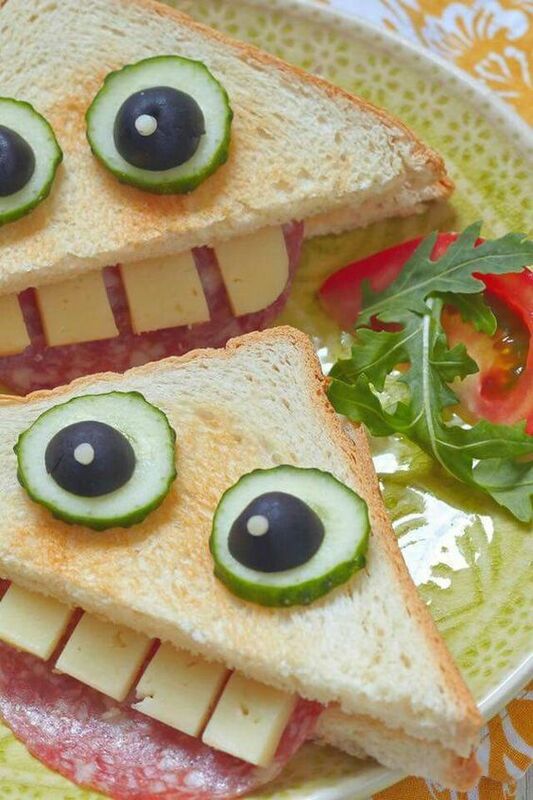 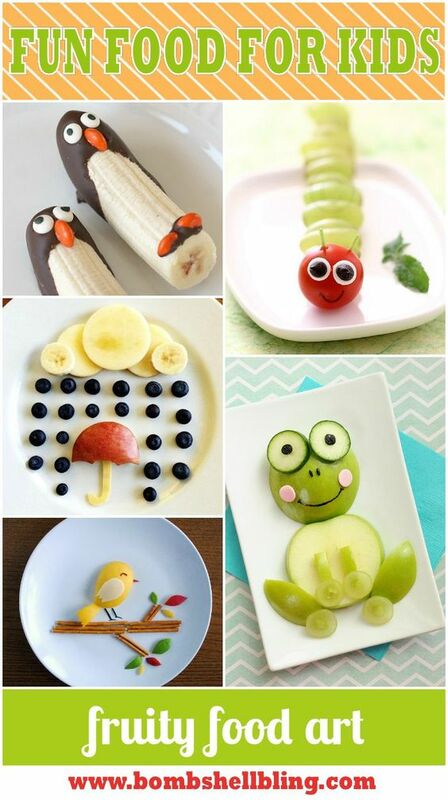 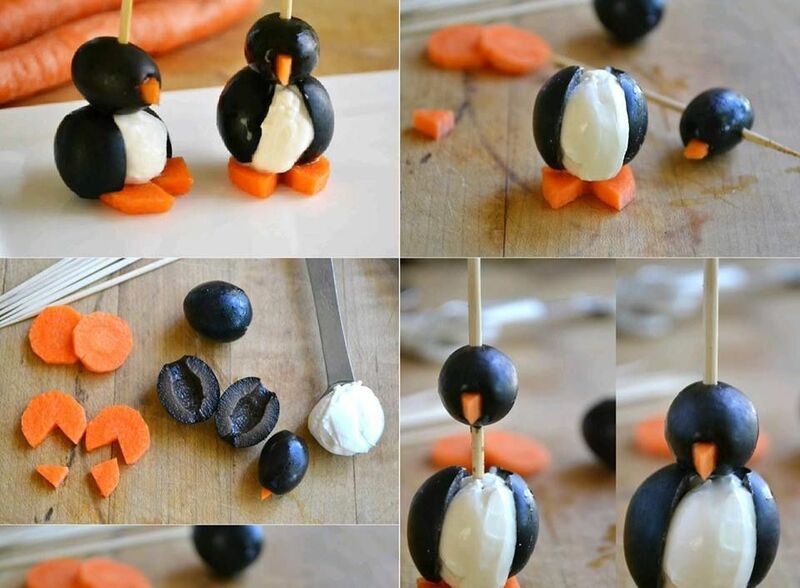 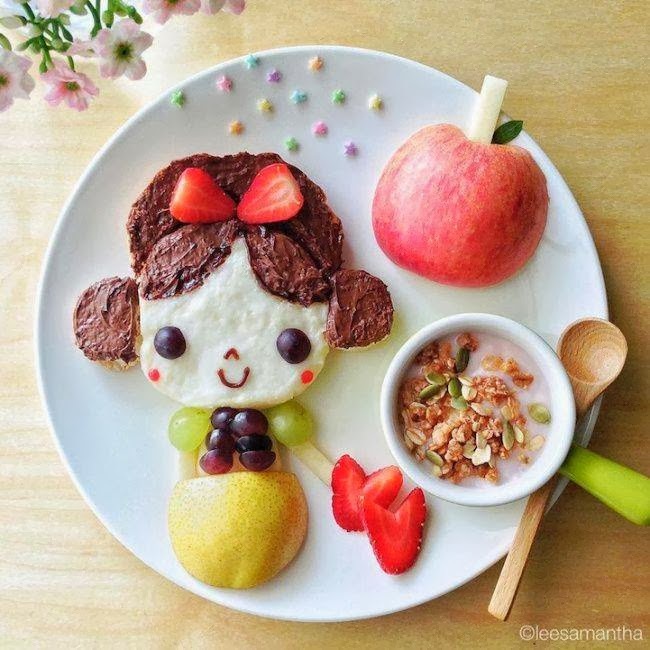 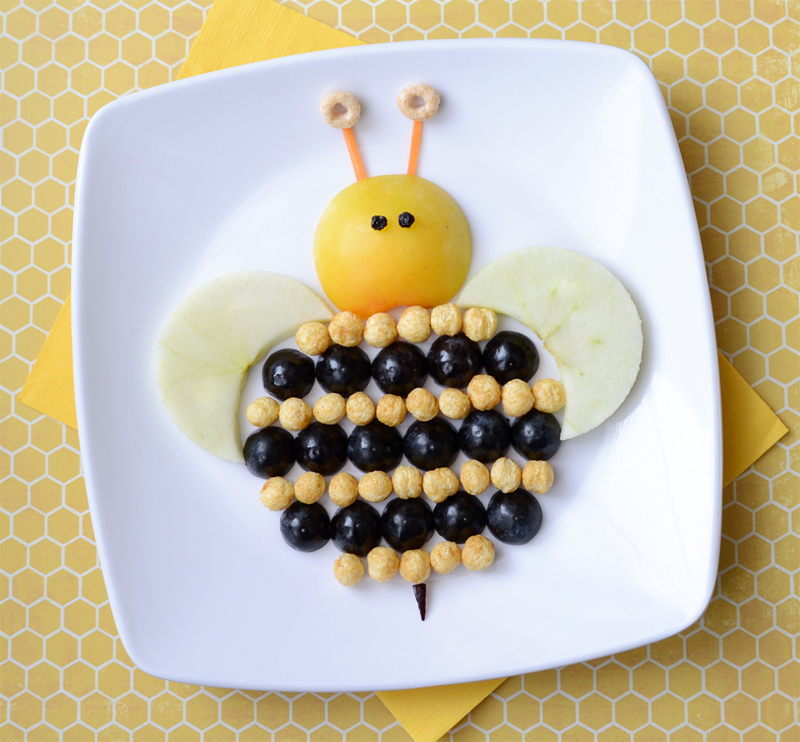 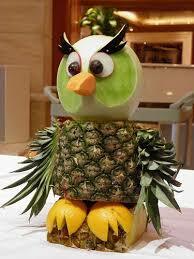 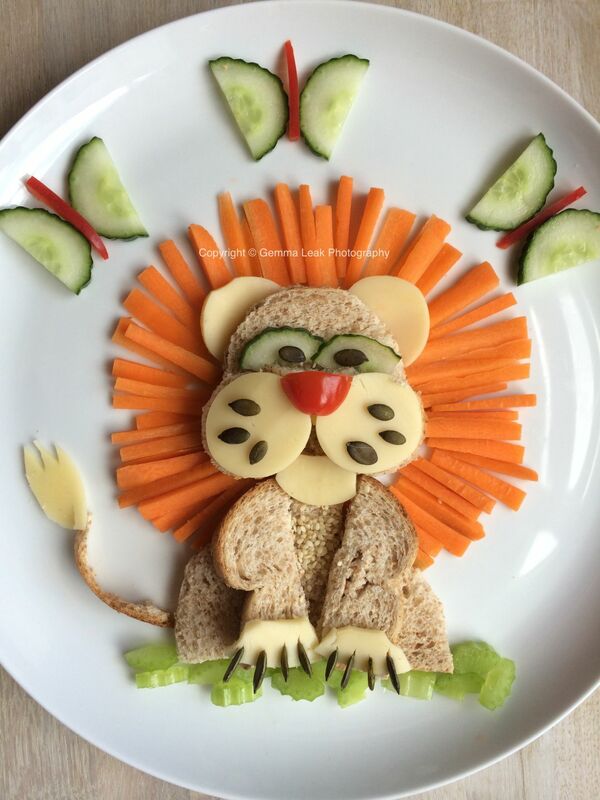 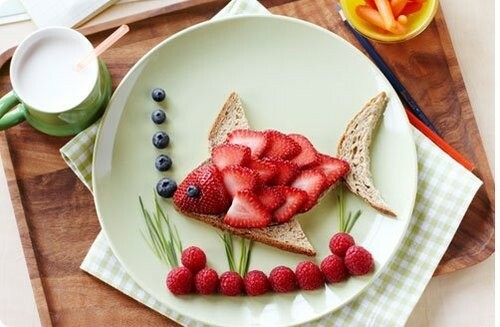 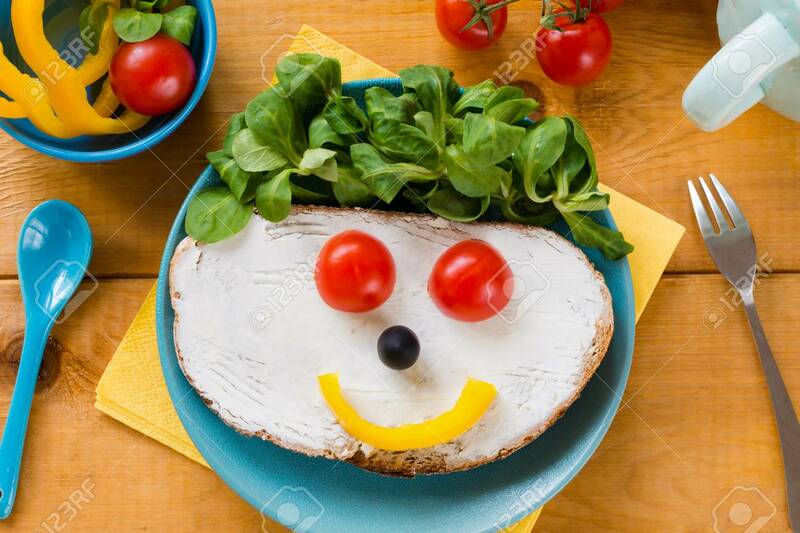 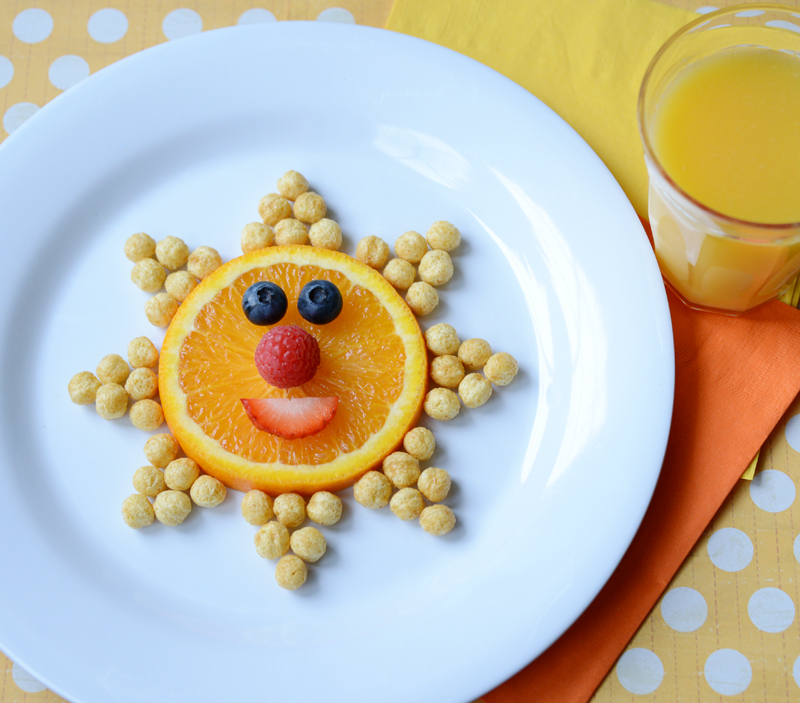 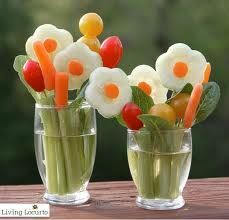 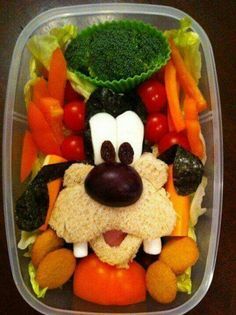 Tagged as creative displays of food, getting kids to eat fruit and veggies, playing with your food? 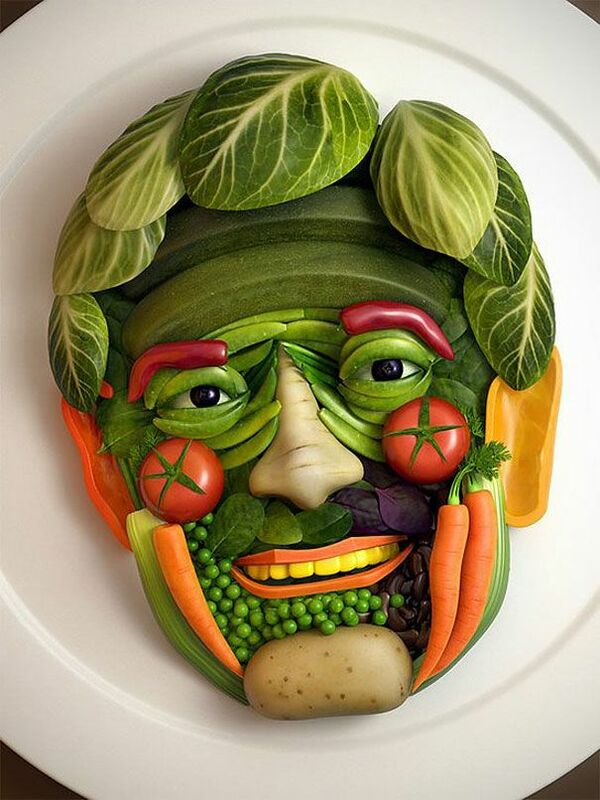 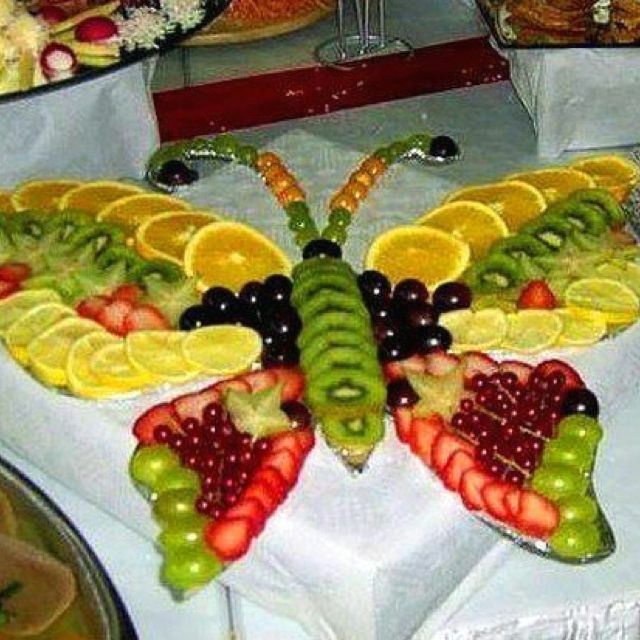 Filed under Creativity, Healthy Eating, playing with your food? 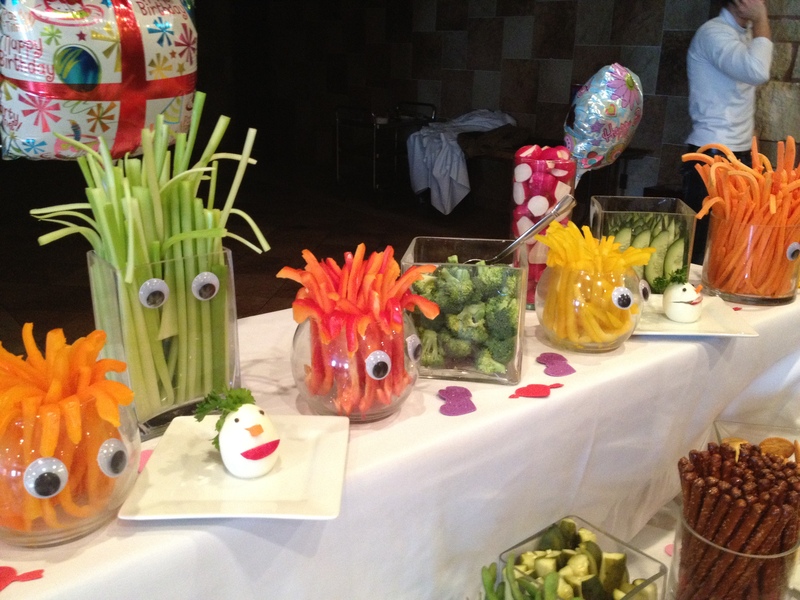 Tagged as creative food displays, cute displays of food, playing with your food? 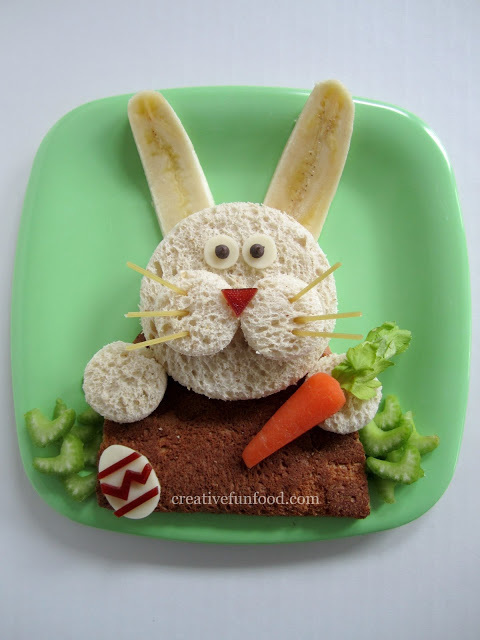 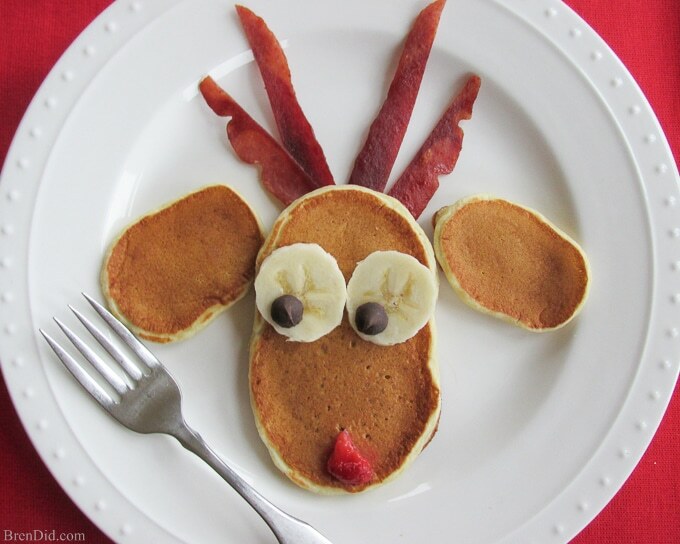 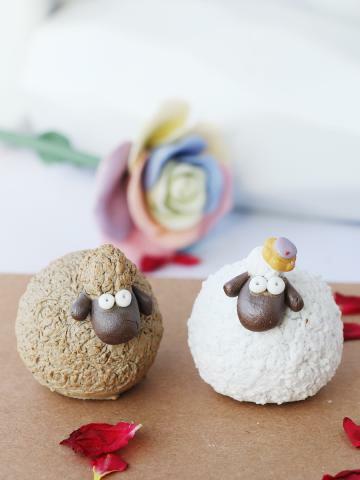 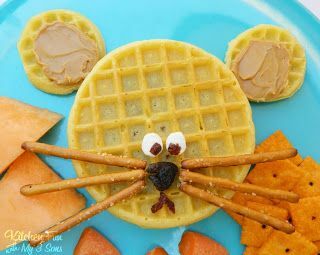 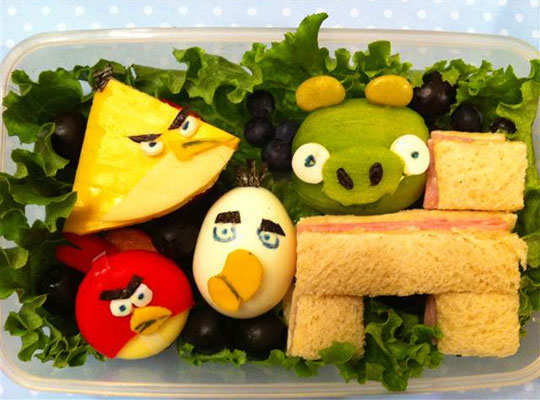 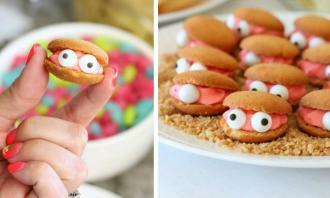 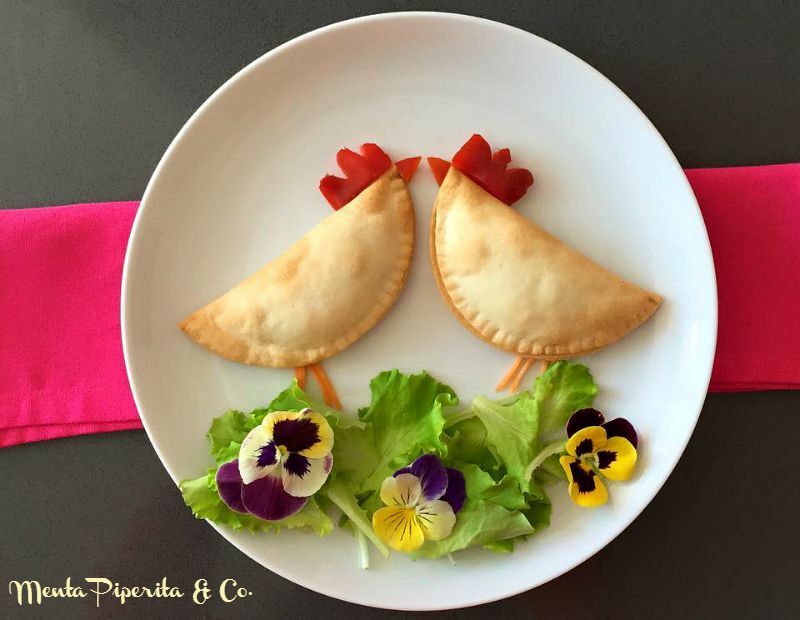 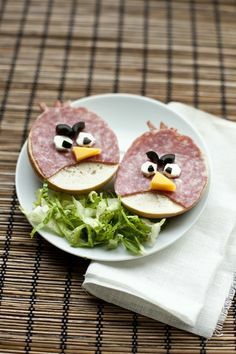 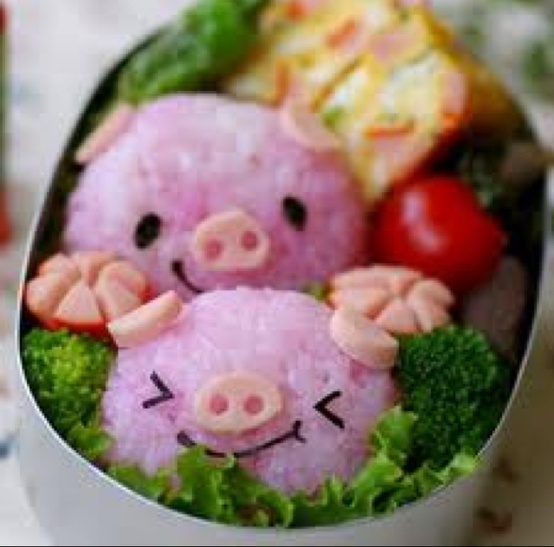 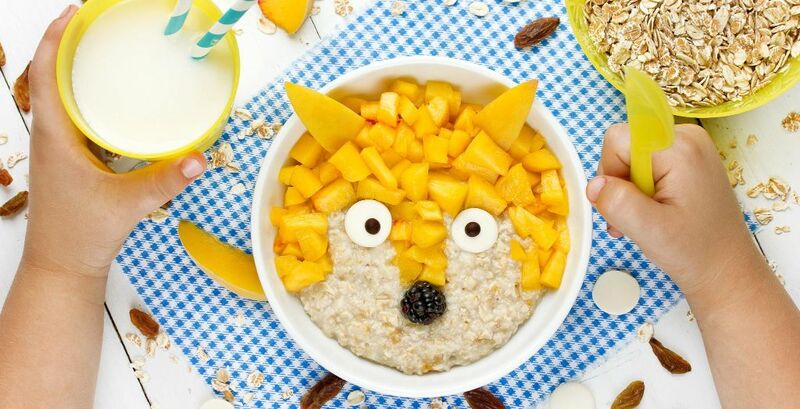 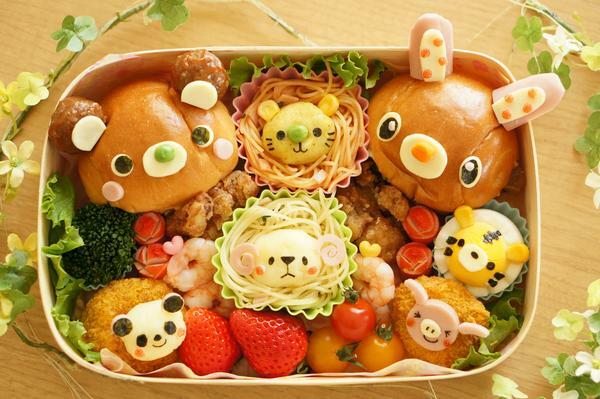 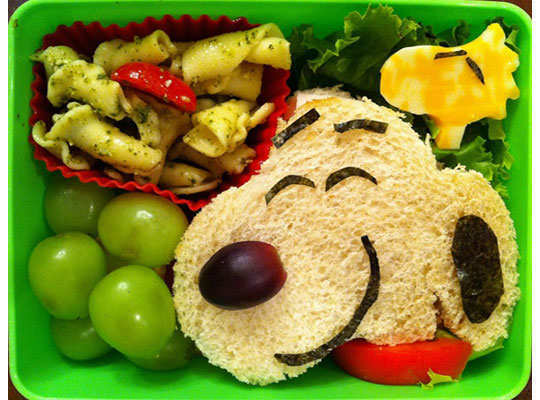 Tagged as creative food displays, cute displays of food for kids, playing with your food? 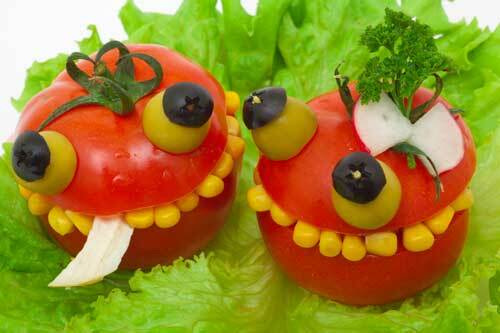 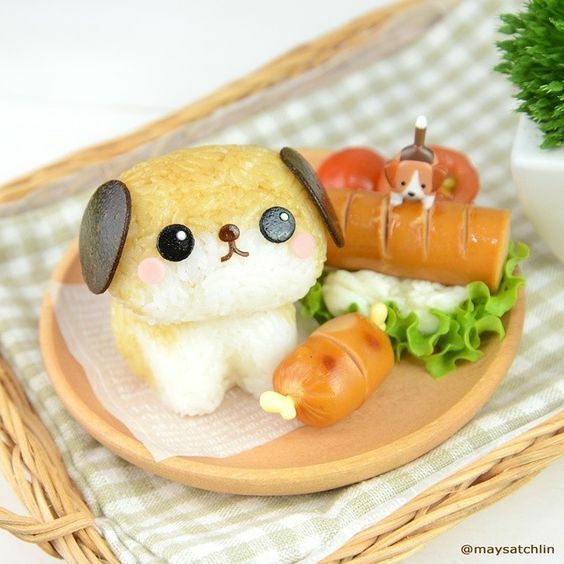 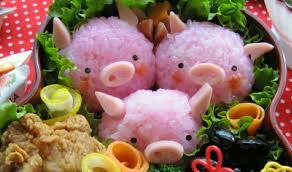 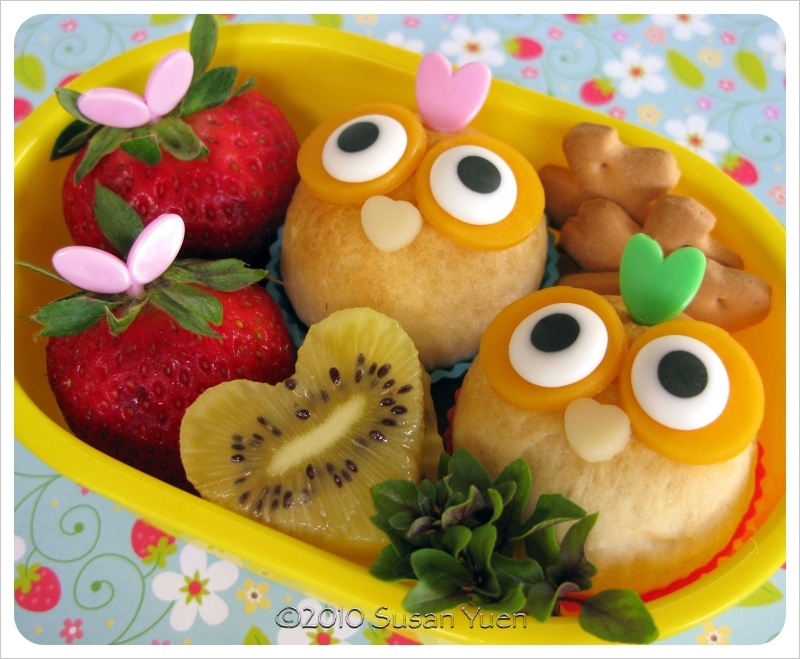 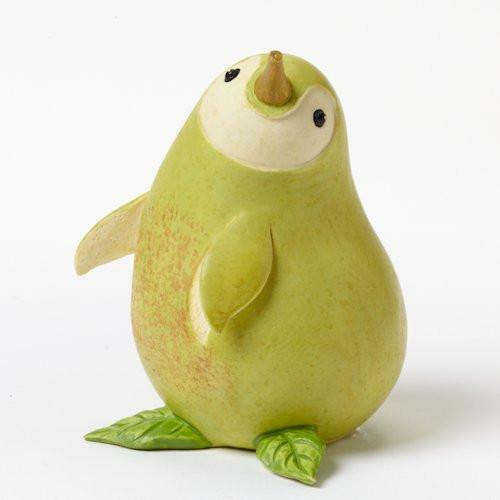 Tagged as creative food displays, cute food displays, playing with your food? 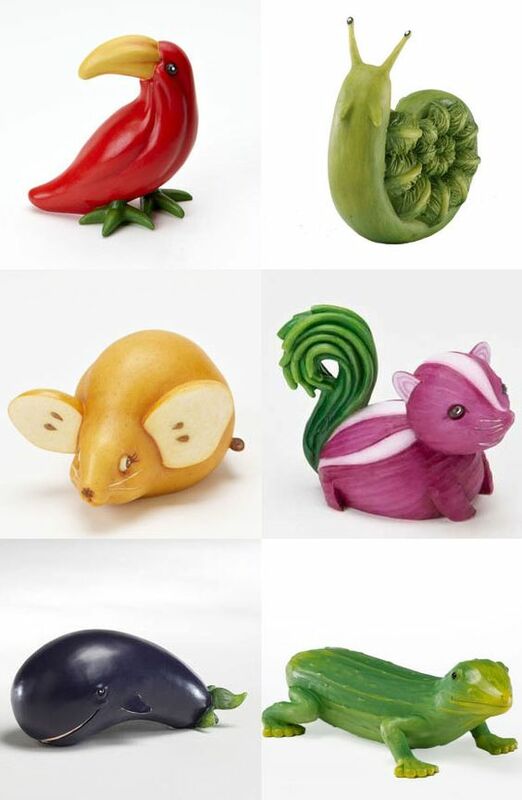 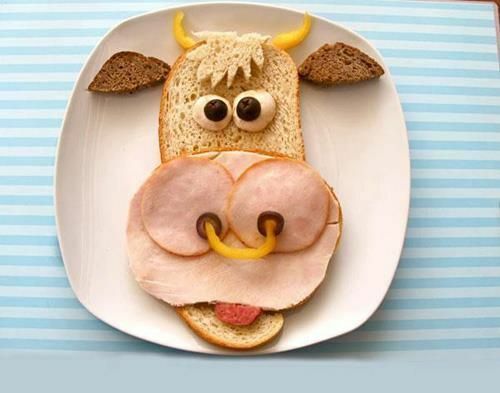 Tagged as creative food displays, playing with your food? 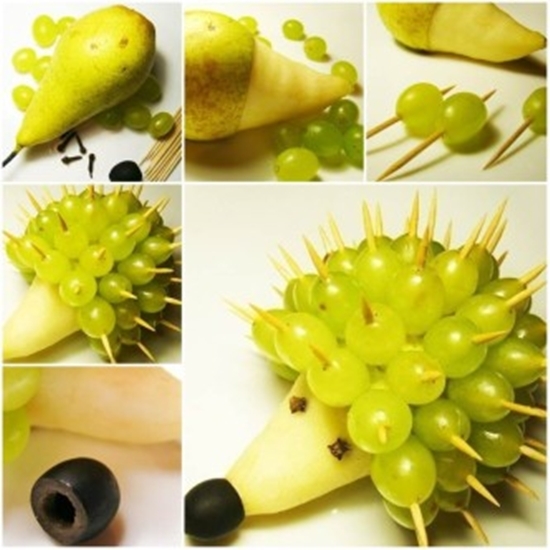 Tagged as creative food displays, creativity and talent, playing with your food? 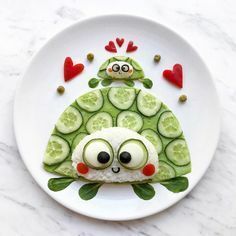 Turtle Food Art by Daryn Akossar. 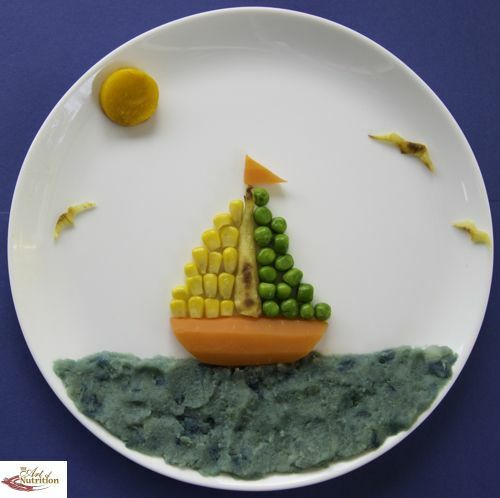 Tagged as creativity and talent, displaying food for kids, playing with your food? 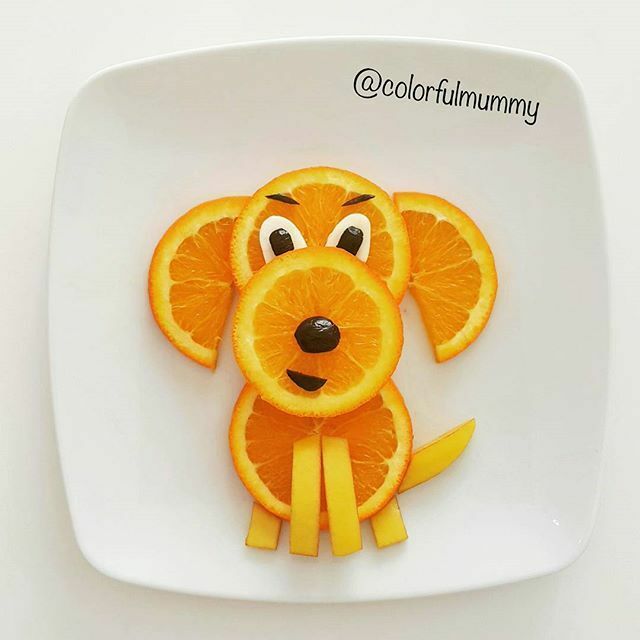 Filed under Creativity, Dog Products - Thumbs Up List, playing with your food? 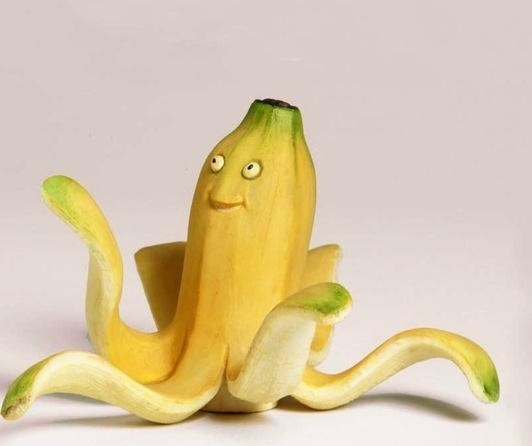 I wish my brain worked this way. 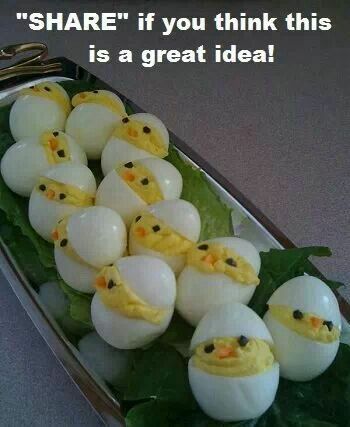 These creative people delight me.